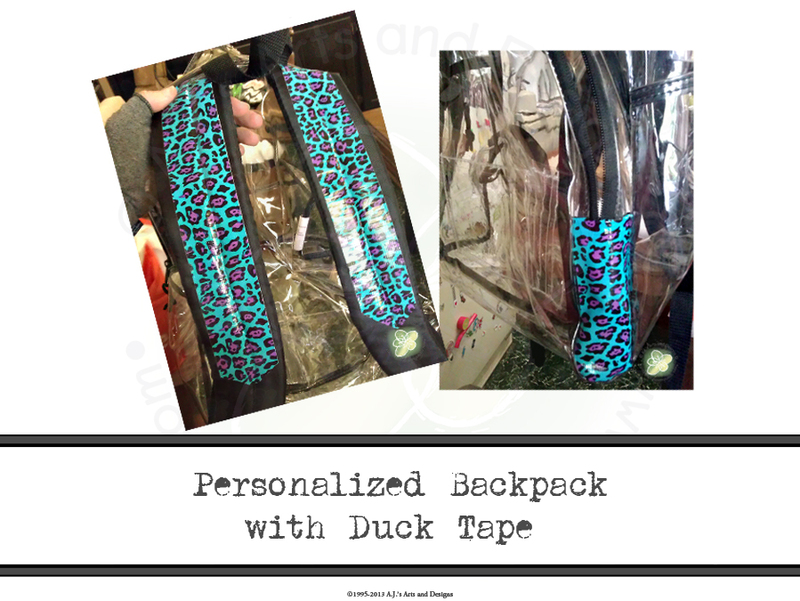 Personalized Backpack with Duck Tape | Who Are You Calling Crafty? Add Duck Tape to the strap by pressing the tape to the strap slowly to ensure there are no unwanted creases or air bubbles. Cut tape to desired length and repeat with the other strap. You can also add the Duck Tape to other parts of the bag. Please check with your child’s school policy to ensure it will be okay to add embellishments to the outside, I only did it to the sides of the front pocket and that was okay. 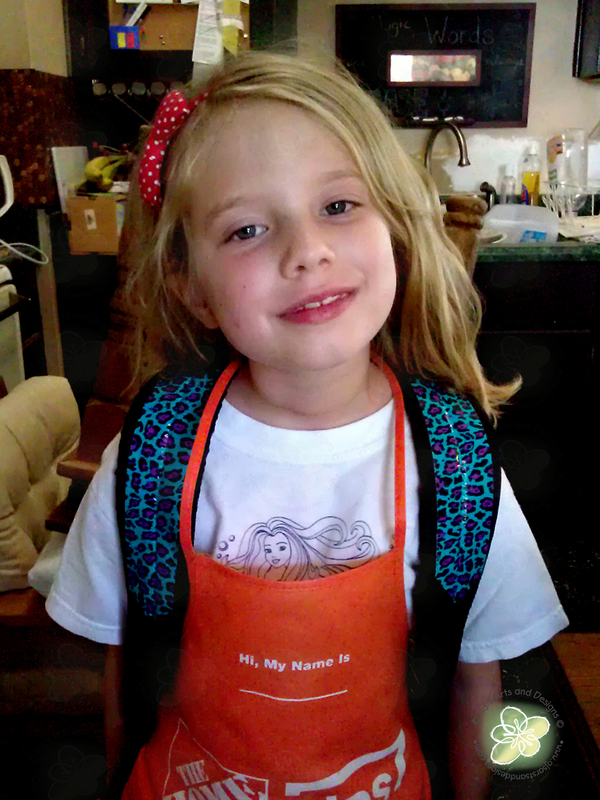 Now we have a one of a kind backpack that will not be mistaken for anyone else’s backpack this year. « We Have a Living Room!